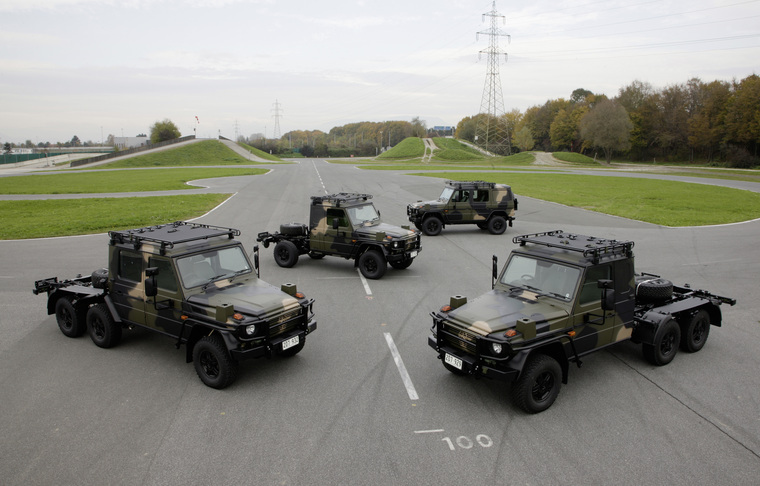 In 1982 Mercedes-Benz Australia brought two prototype 461 vehicles to Australia in preparation for the Project Perentie tender for light military vehicles. Out of the 7 companies tendering, the Mercedes-Benz G-Wagen was ultimately short-listed along with the Jeep J10 and the Land Rover 110. At that time the 461 was the military version of the G-Wagen and while it shared the same drive train as the civilian 460, appointments were more basic and 24V electrics and military blackout lights etc were fitted. The two prototypes were consecutively numbered long wheelbase soft tops. One was finished in Creamy White, while the other was in Agave Green. Anecdotally these vehicles were used for display to the military and at trade shows. There is some thought that they may have even been at the Melbourne Motor Show in 1982/1983 although I haven’t been able to confirm this. One of the primary functions of these vehicles was as engineering test beds in preparation for Mercedes-Benz Australia's Project Perentie tender process. Both of these prototypes are still known to AGOA and the white one is currently owned by one of our founding members and is a regular feature around the forums and club pages. 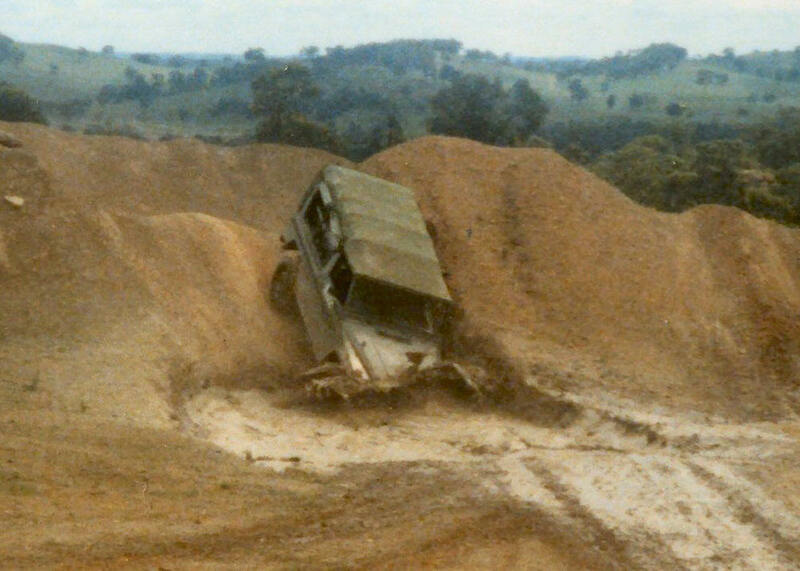 There were actually 3 Project Perentie trials vehicles delivered for the actual military testing. Like the prototypes these were also LWB soft-tops, although this time they were more suitably attired in olive drab paint and designated MU1, MU2 & MU3. 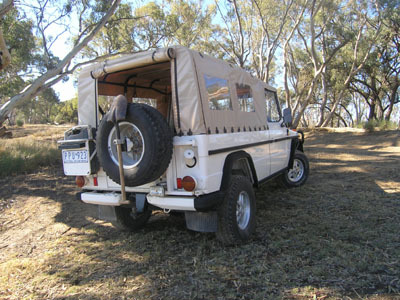 More recently the G-Wagen was selected by the ADF as the replacement for their aged fleet of Land Rover 110’s and following on from the initial order of 1200 G-Wagens was a further order for 900 more. The ADF 461 is a different beast and with added clearance and various body styles it will no doubt prove to be a reliable workhorse. Part of the development for the ADF was a 6x6 version (to replace the Land Rover Perentie and this is now in the production and available to all markets. The official hand-over of vehicles to the ADF is scheduled for June/July 2012 although they have been released to them for quite a period before this.